Midnight kennel works with all breeds of pointing dogs. 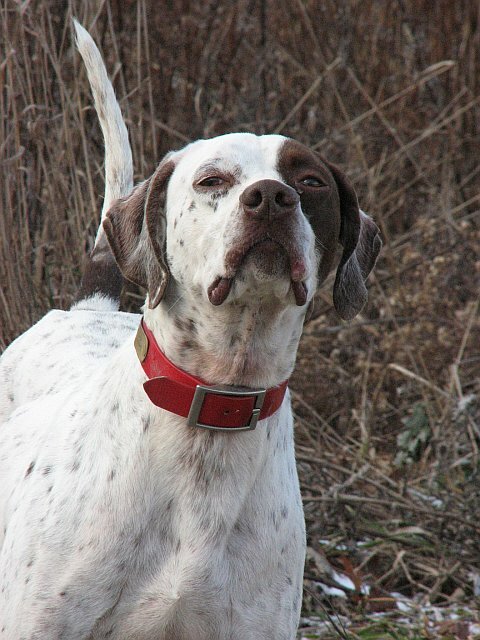 Most importantly, we can work and develop your dog to your particular style of hunting. We would encourage you to start with one of our puppies, but if not, make sure your hunting companion comes from sound stock. Midnight Kennel offers free evaluation of your gun dog’s potential, excellent gun dog training and development, and personal training sessions with you and your hunting dog so your time in the field is enjoyable and successful. Here at Midnight Kennel, we believe birds make the dog. We don’t and won’t skimp on birds! We have a healthy number of woodcock and grouse to train on. In summer months, we stock our training fields with literally hundreds of pheasants, quail, and Hungarian partridge. Our monthly Gun Dog boarding/training fee is $795.00 a month. Our monthly Trial Dog rate is $385.00 a month plus entry fees and expenses. Our Winter training grounds near Hoffman, North Carolina are being groomed and will be in top notch shape come January when we make our annual trip South. Our rate for the trip will be $500.00 per month for trial dogs.